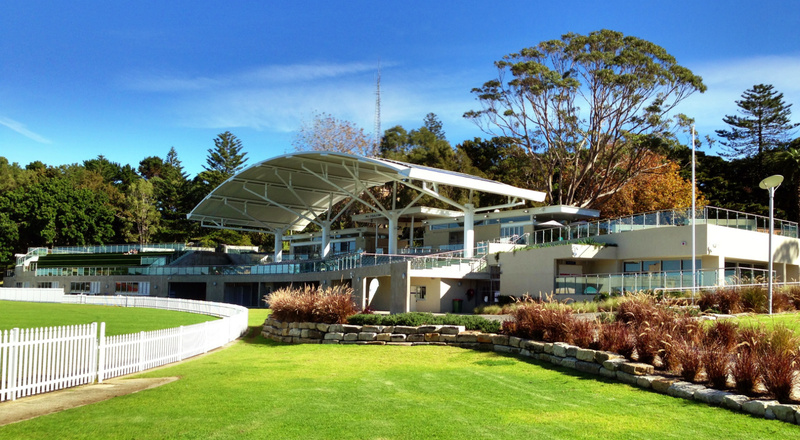 The Margaret Whitlam Recreation Centre is located on Bondi Road in Waverley Park. The centre provides Waverley with a sports and recreation hub everyone in the community can enjoy. From established sports clubs with a long history in Waverley, to new sporting groups and individuals. 1000m2 multi function indoor sports court. 170m2 function room with commercial size kitchen. Grandstand with 250 seats for spectators. 2 Club rooms with servery. Cafe overlooking Waverley Oval to the sea. Changing rooms and ancillary facilities. The centre plays host to a number of regular activities across a variety of sports. There are activities for people of all ages and for both male and female participants.